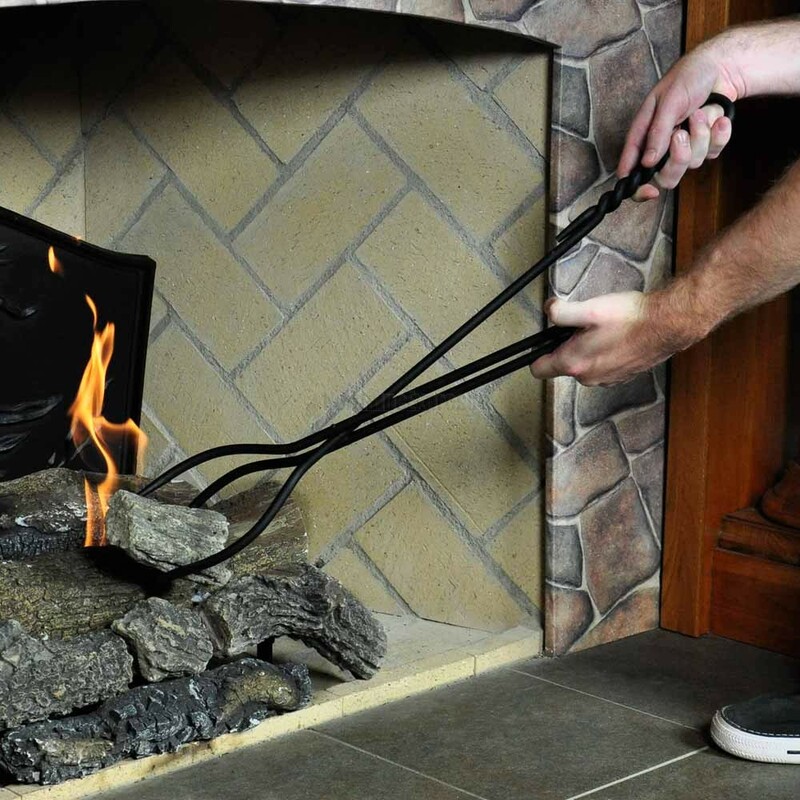 These Wrought Iron FireplaceTongs feature heavy-duty wrought iron construction and a decorative rope twist handle. A black powdercoat finish works to ensure lasting protection against scratching and chipping. They will provide years of satisfactory service to you and your fireplace and hearth.